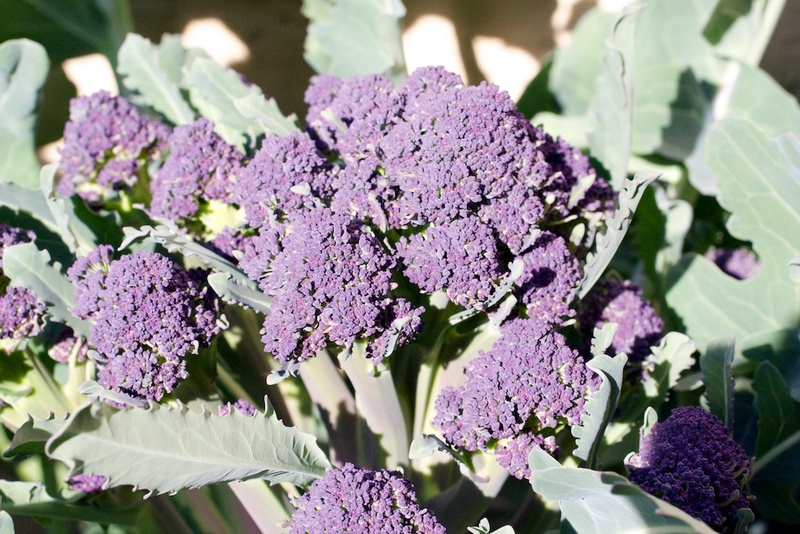 Our main winter crop most years is broccoli and cauliflower, and it’s in full swing right now. The main head has been cut off the broccoli plants, and we’re steadily harvesting the side-shoots. The cauliflower is also a sight to behold. 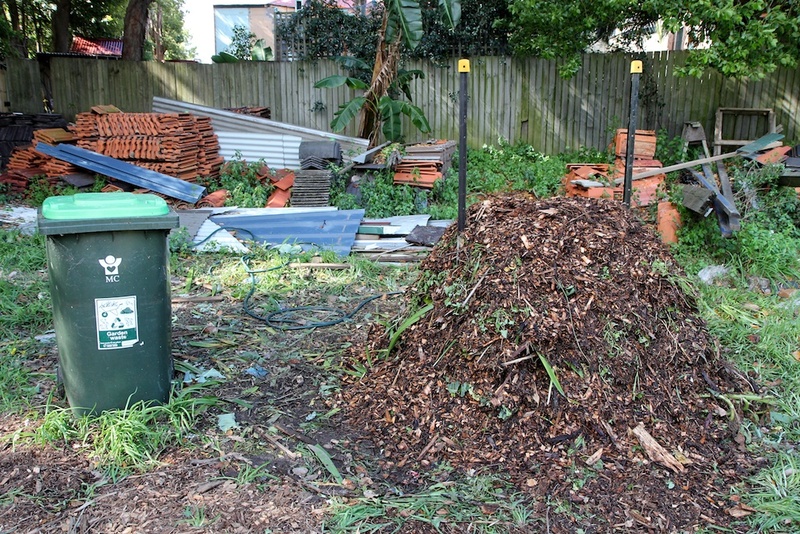 This entry was posted in Growing our own food and tagged broccoli, cauliflower, winter. This is what I love about growing heirloom vegetables: the surprise at creating something so unusual. This is one of four varieties of broccoli that we’re growing this year, all delicious so far! 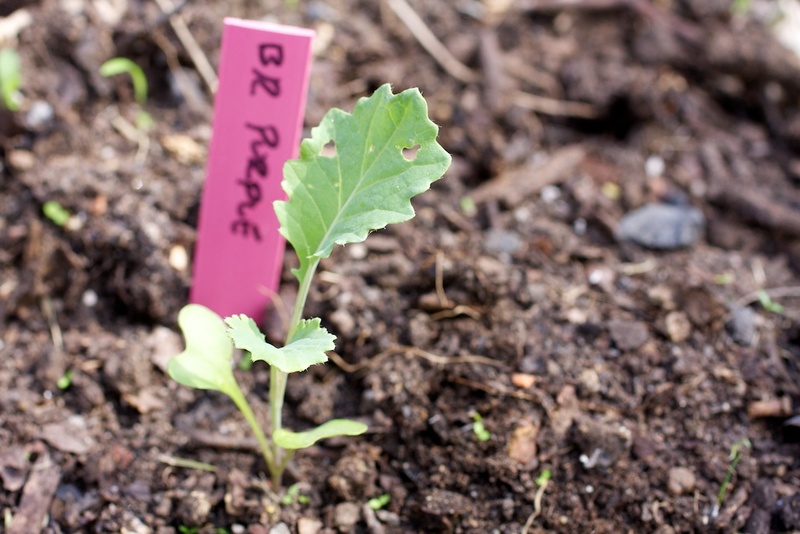 This entry was posted in Growing our own food and tagged broccoli, winter.